Home Ink Cartridge News The Winter Olympics, show your support! 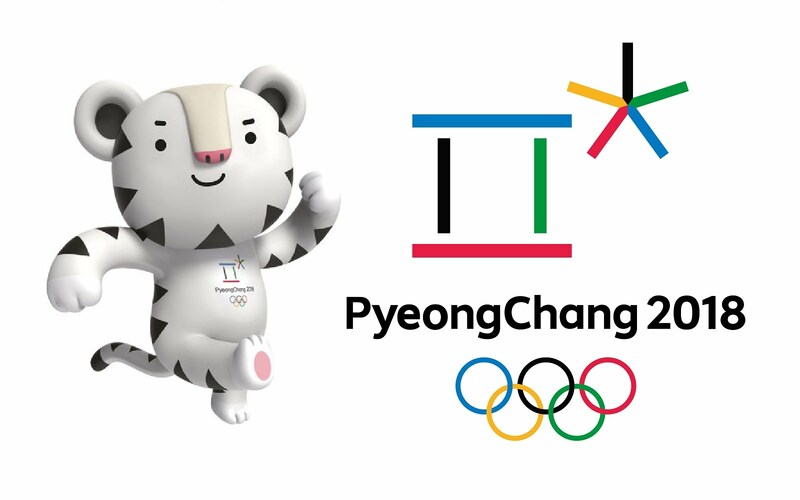 The 2018 Winter Olympics is kicking off today in Pyeongchang, South Korea and it is looking to be a spectacular year for the realm of winter sports Ink N Toner UK will definitely be watching! For those of you not in the know. The winter Olympics takes place two years after the regular Olympics (the last one being 2016’s Rio Olympics in Brazil) and will include many well-known winter sports including Skiing, Snowboarding, Ice hockey and Figure skating. In addition, it will host some not widely followed sports like the Luge, Bobsleighing and Curling. 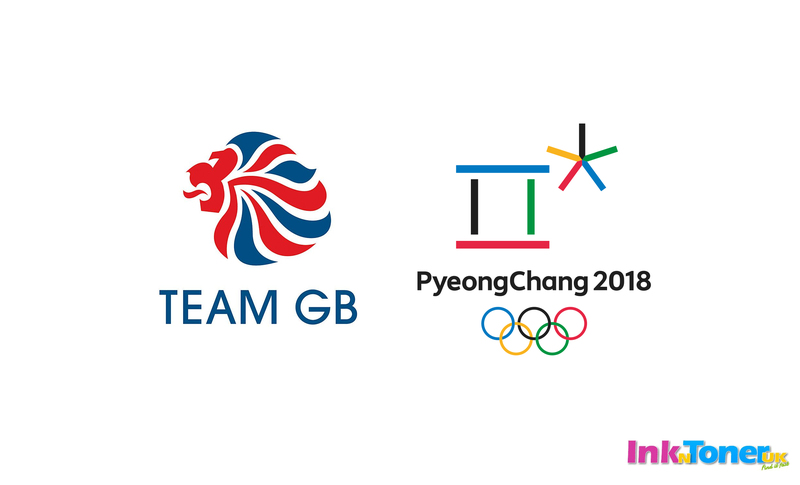 We are sure that if you follow the Winter Olympics, you will want to support Team GB in any way you can, as we are not all able to go to South Korea. Therefore, we at Ink N Toner UK would like to help you do just that! We have made a little poster for you to print at your leisure and if you want to make your own. 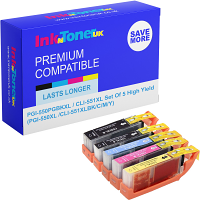 Just make sure you have all your inks in good working order. You could make cards, posters, and mini flags. The possibilities are endless! The winter Olympics will be amazing this year so show your support and cheer on Team GB, We know we will be!